The UK government will ask Parliament to grant it new powers that would allow people found guilty of copyright infringement to face up to 10 years in jail. That would put the maximum sentence on a par with ‘possession of firearm with intent to cause fear of violence’ and ‘administering poison etc. so as to endanger life.’ Both of which feel like altogether more serious crimes. 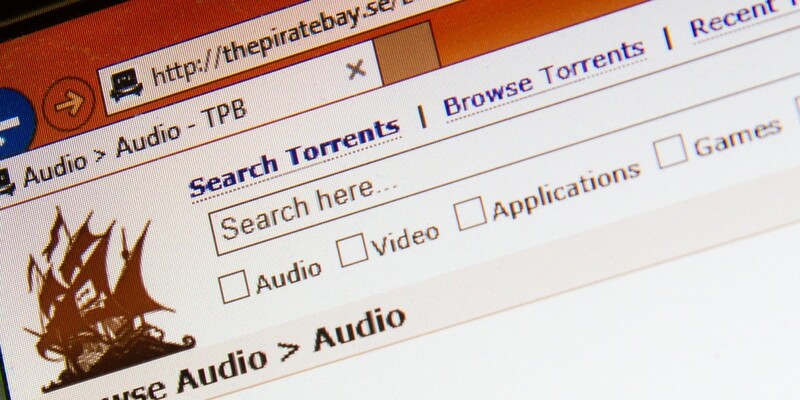 In all likelihood, the maximum penalties will only ever be given to the biggest infringers – people uploading and running piracy operations that net them income, but it signals an ongoing crackdown on infringers at all scales. From the copyright-holders point of view, the existing two-year maximum just isn’t enough of a threat to deter people from mass copyright infringement. The industry’s utter inability to combat services and apps like Popcorn Time on a long-term basis probably isn’t helping things either, to be fair though – and its long been known that longer prison sentences don’t deter criminals anyway. It’s an answer, but it’s not the answer.